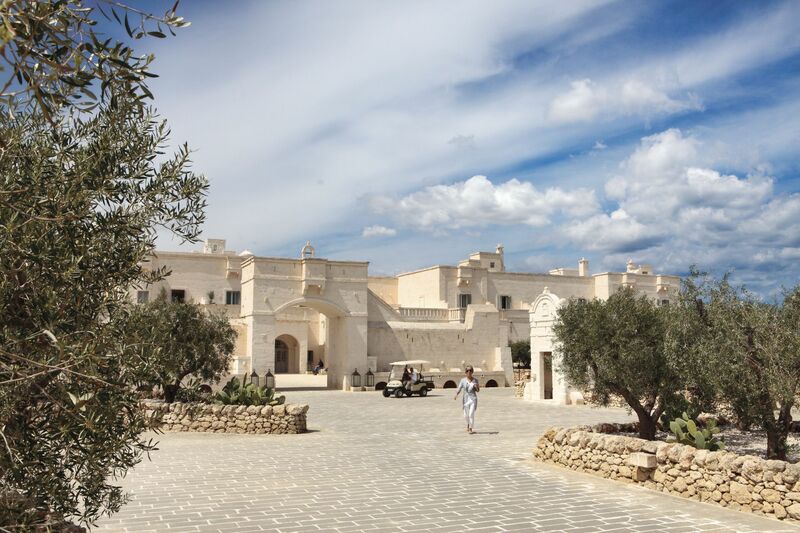 A trip to Borgo Egnazia is a thrill like no other. But how do you get there? Is it easy? 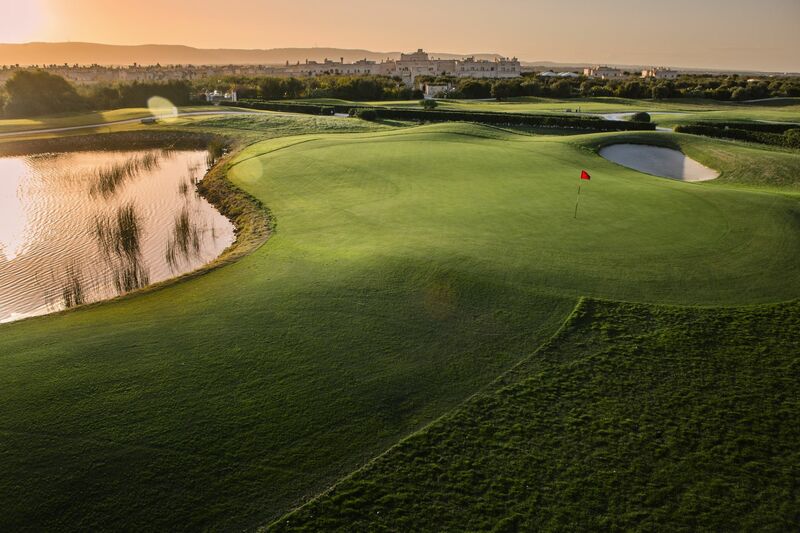 The Slopes of the Murgia and the Itria valley seem to open their arms in a warm embrace as you come to the Borgo Egnazia resort. The dry stone walls, vineyards and olive groves are all a pleasure to feast your eyes on as you approach the Borgo Egnazia location. The Brindisi and Bari Airports are the closest to Borgo Egnazia. Coming by air, especially from The UK to Bari is just short of 3 hours (2hr.40mins with a good run). British Airways and other air carriers operate a flights to Bari from Gatwick three times a week from March – October. While some Airlines like Ryan Air have a daily flight operations from Stansted to Bari and Brindisi. 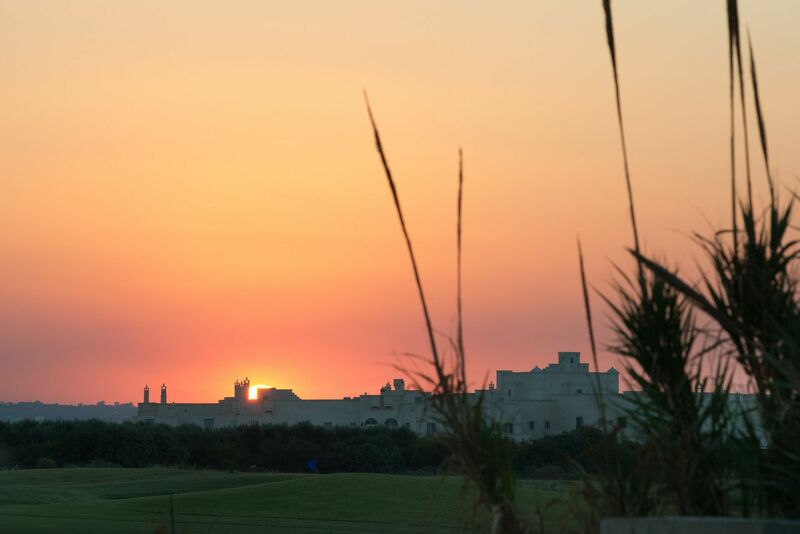 No matter the time of your arrival at the Airport, a car service is always available to take you to get you to Borgo Egnazia. 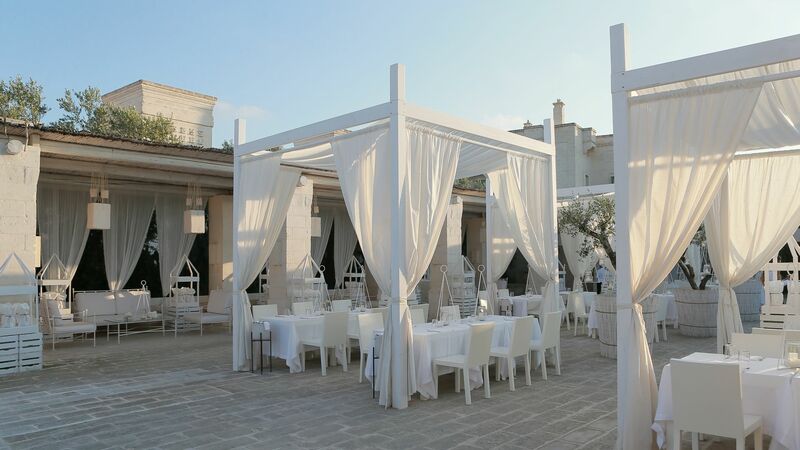 The 45 minutes drive from the Bari Airport or 40 minutes from Brindisi Airport to Borgo Egnazia is enjoyable, as you get to soak up the culture, climate and beautiful treasures of the Puglian region. To learn more about flight schedules, please give us a call. We can of course also arrange your itinerary, complete with transfers. 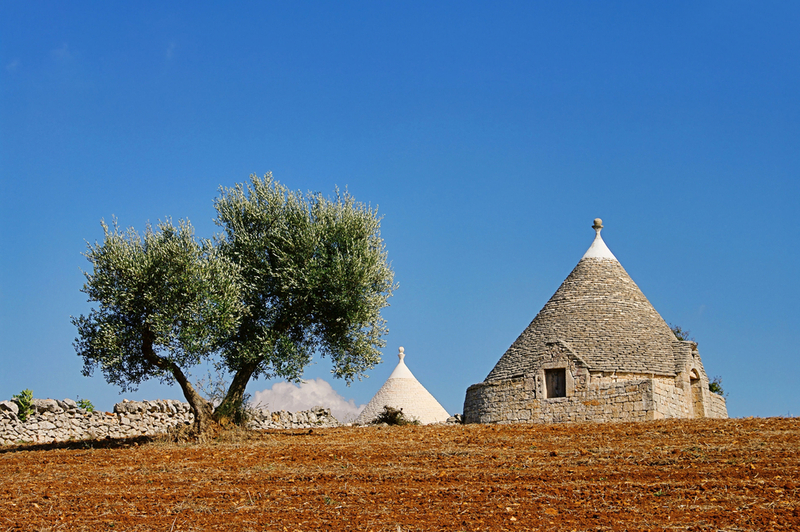 The ride to Borgo Egnazia is a smooth, fun-filled family adventure. From the SS16 Bari-Brindisi Motorway, take the Savelletri/Stazione Di Fasano exit and after driving for approximately 2 KM, you will see the yellow signs pointing to Borgo Egnazia. 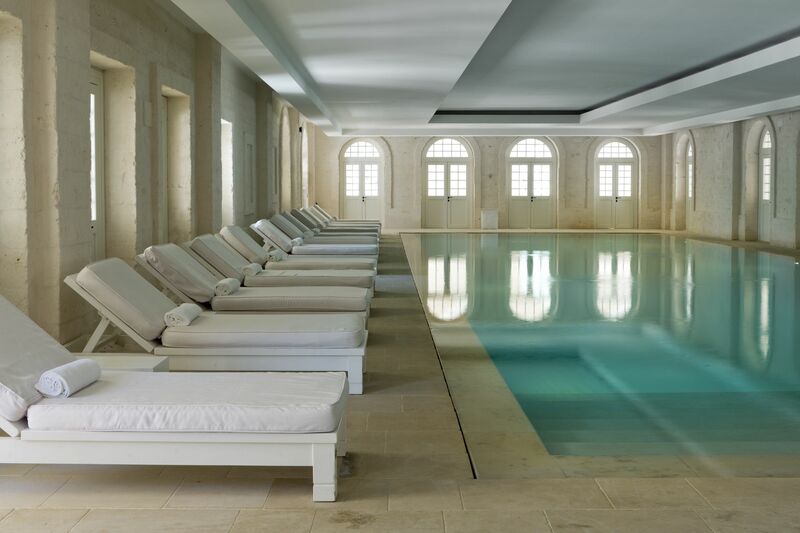 These will lead you straight to Borgo Egnazia or to the magnificent San Domenico Golf Course; depending on where you want to start. We are waiting to answer any question you may have and to give you directions. 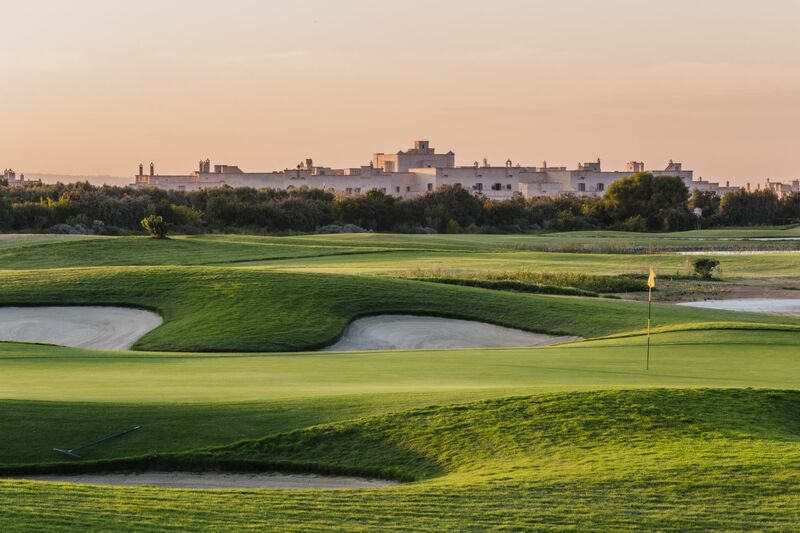 You can take advantage of the closest train station at Fasano for a relaxed ride to Borgo Egnazia. 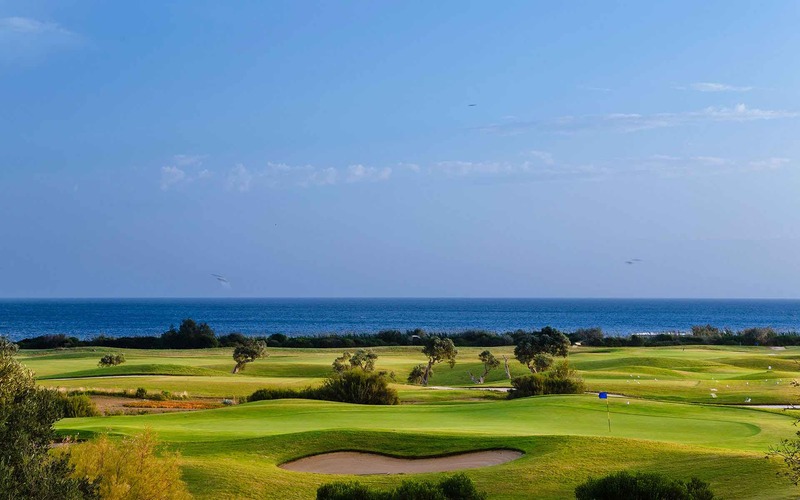 A train ride to Borgo Egnazia will avail you of the opportunity of a splendid view of the rich scenery and culture of the people of southern Italy. Italians are friendly folks and the Southern Italians are famed for their family-orientated hospitality; they always have a happy smile for every visitor. 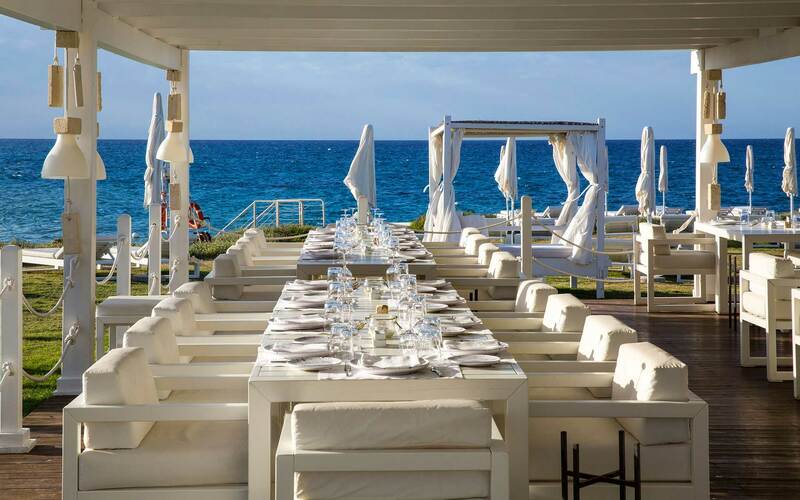 Mingle and observe the hospitable people of southern Italy as you head to Borgo Egnazia. 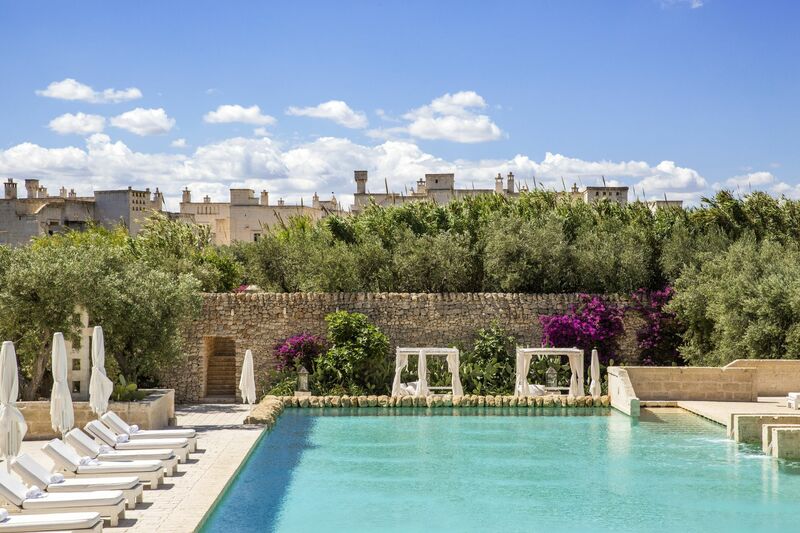 It is no surprise that Borgo Egnazia has top reviews and great testimonies from all visitors; it is a luxury destination par excellence. 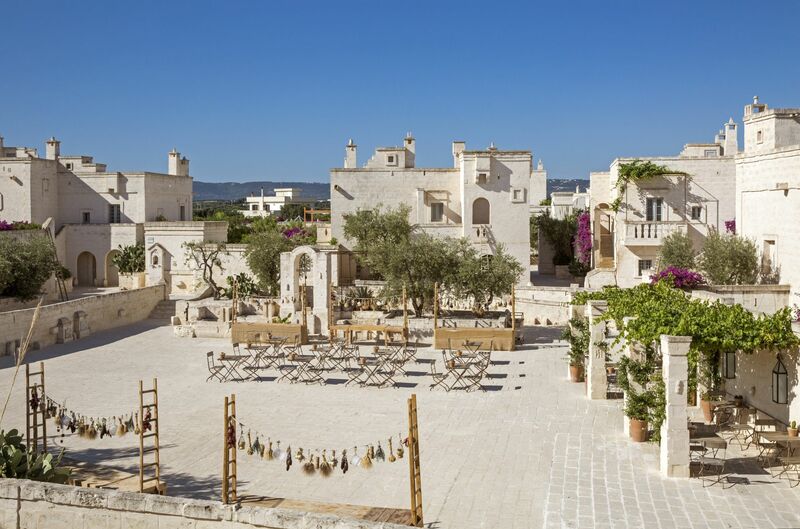 Make your reservations and choice of transport to Borgo Egnazia by calling us today or fill our enquiry form and you will get a swift response from our luxury travel team. It is a treat all the way…..what else could you ask for. 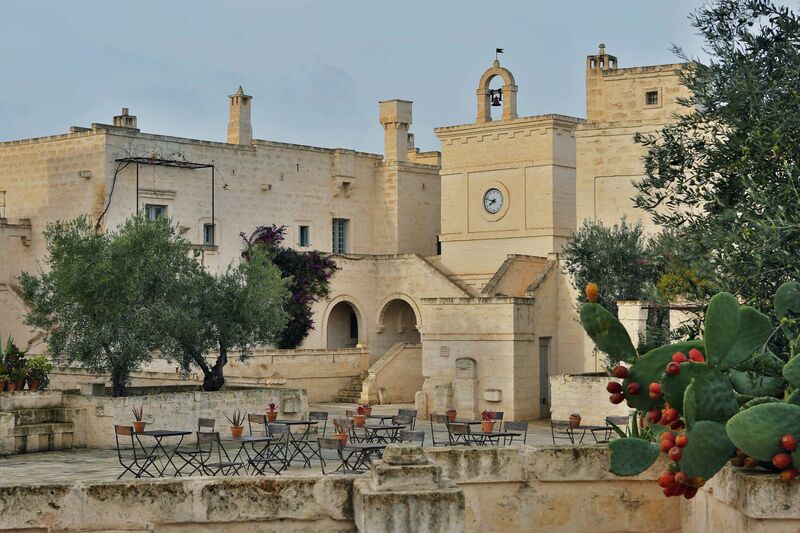 Getting to Borgo Egnazia is simple! Click and go!